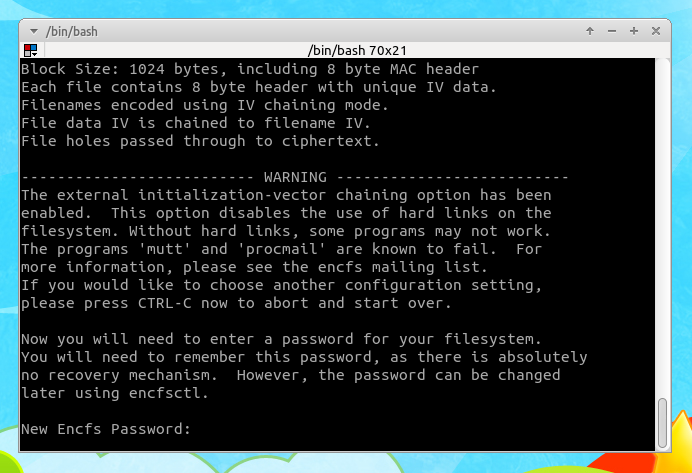 How To Create Encrypted Folder on Ubuntu, Easily! Hello readers! Today, I'd like to write a post about EncFS. 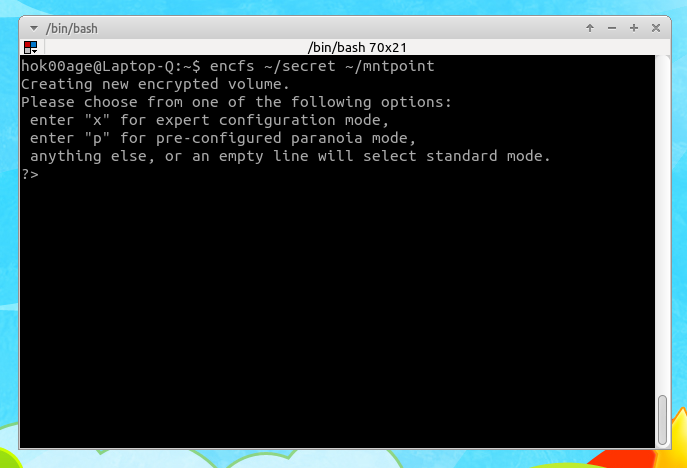 It's known as Encrypted Filesystem which helps you to create an encrypted filesystem in the user-space (no root user). It can give you a simple and easy way to protect your data from wrong hand even he/she has gained access to your computer. 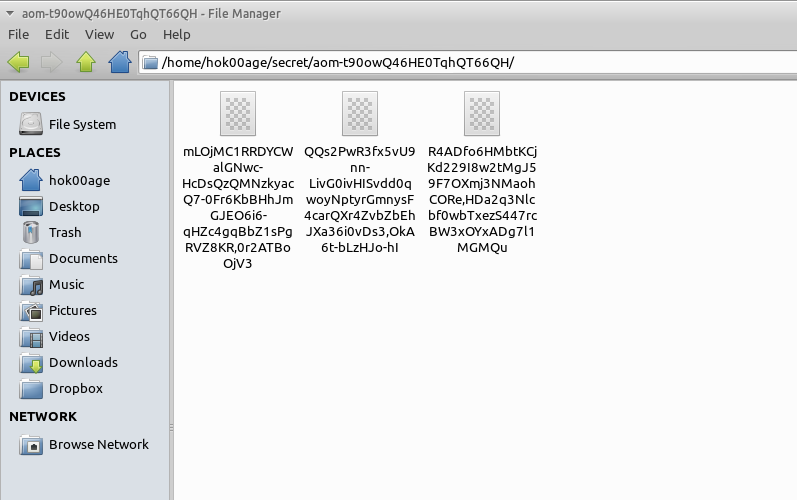 Password is needed to open the encrypted folder, without that, it can be accessed. It's a good way to add an additional security layer to your sensitive documents. 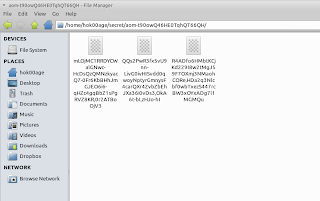 As you can see the picture above, all files located in the encrypted folder are named with random string and can not be opened without mount the encrypted folder, of course, you will need the password to do so. OK! 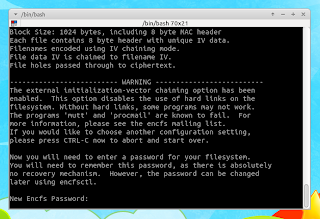 I will give you step by step in how create encrypted folder on Ubuntu. Let's get started! 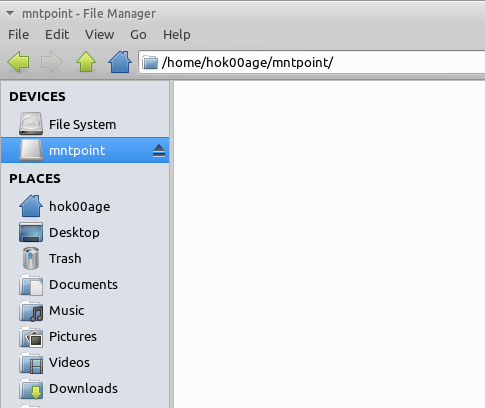 Then, run the following command to create encrypted folder on "secret" folder and "mntpoint" as its mount point. Then, please enter the password. The password is needed to mount the "secret" folder. Congratulation! Your encrypted folder has been created, your encrypted folder should be mounted now. 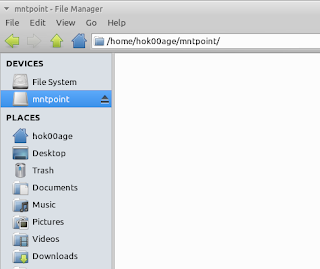 Please check it on your favorite File Manager.